Another one of our very own creations, the baby girl heart sandal! I love em for summer. Design was a little tricky but after a few attempts I think I got it all figured out. 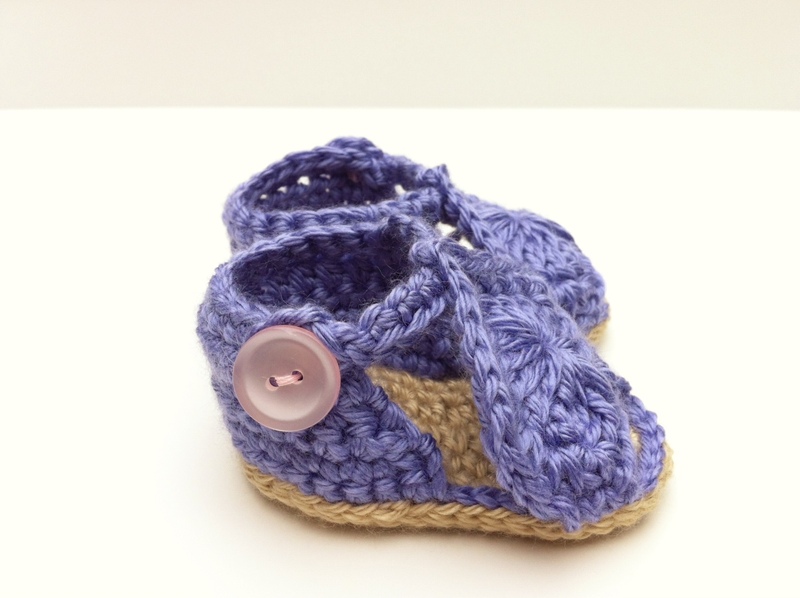 I’ve made the sandals available in the shop for sizes newborn-18 months. This pair in 0-3 months is looking for a new home! Previous Post Season for Minions! Would you consider selling your patterns? 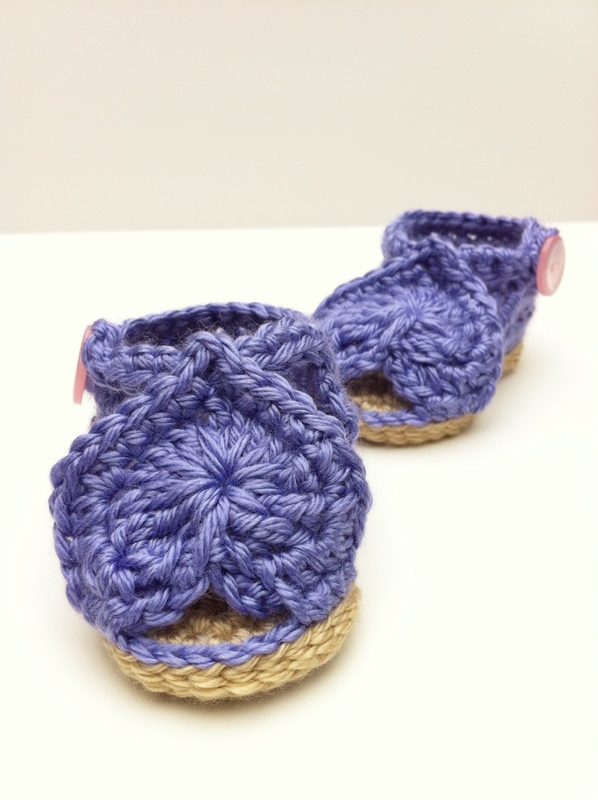 I’m getting my first niece and I’d love to make her these!! Agree with run craftier, you should definitely sell your pattern. These sandals are so cute. Thank you so much! I didnt expect such kind compliments.